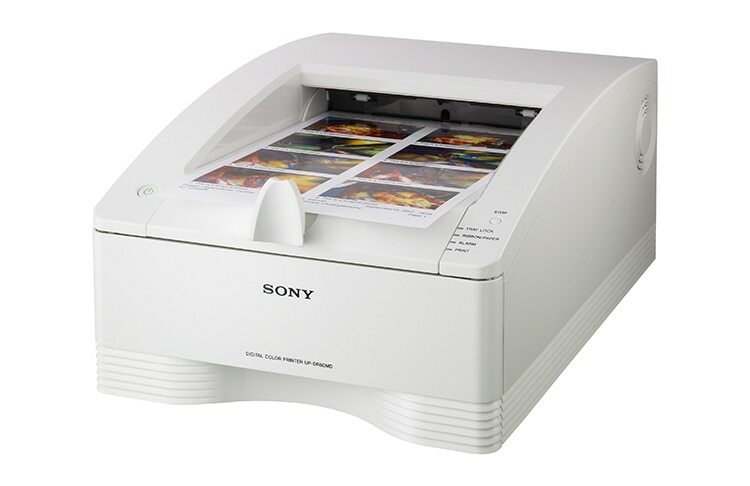 Sony medical printers allow surgeons, OR staff and consultants to create a finely-detailed, long lasting record of images captured with a wide range of medical modalities, including ultrasound systems and endoscopic camera systems. 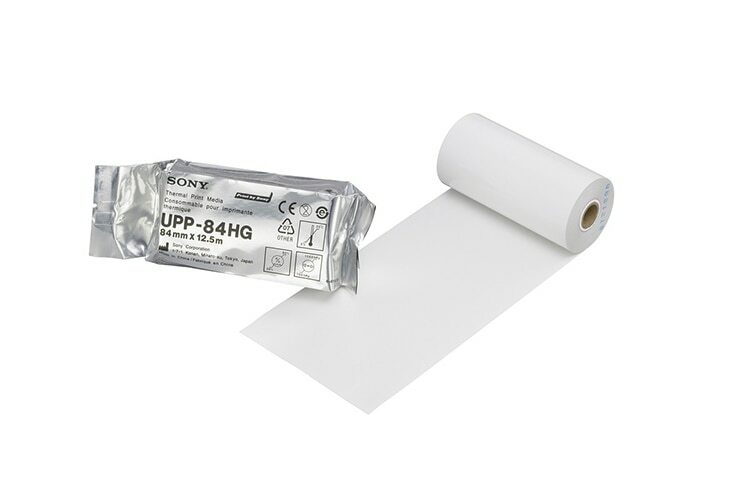 Advanced Sony printing technology produces rapid delivery of high quality prints in black and white or colour. Compact, space-saving printers by Sony can be integrated seamlessly into medical carts, endoscopic trolleys or C-arm systems.